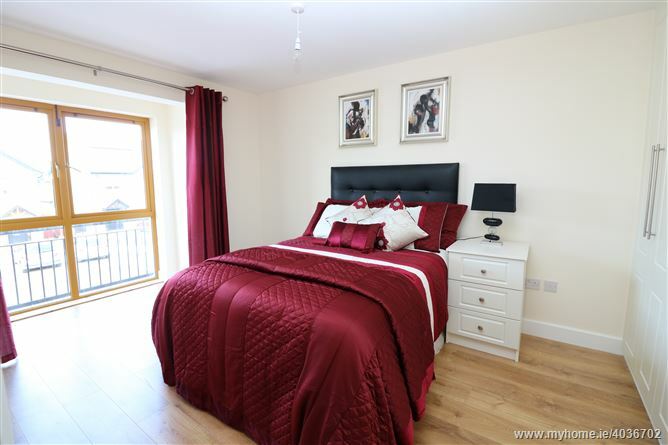 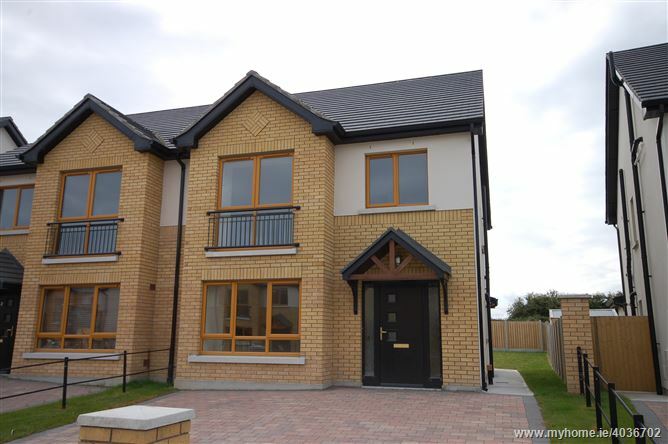 DNG Brady are delighted to announce the new launch of C. 70 units in this stunning development of new 3 bed homes. 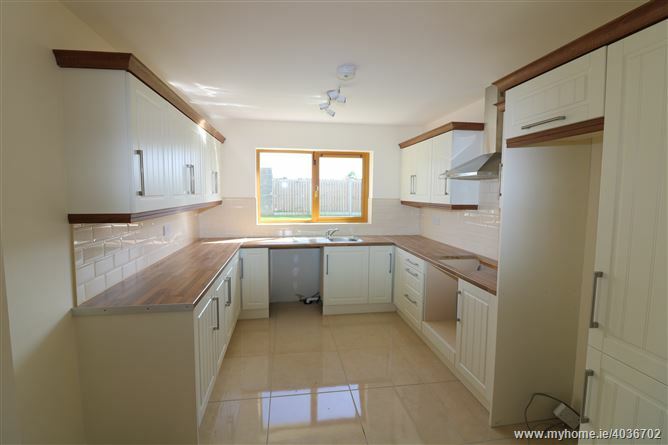 The new phase comprises of A rated homes which extend to C. 123 sq. 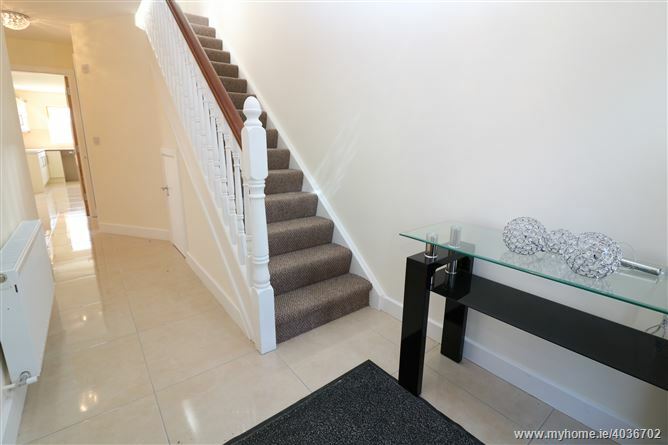 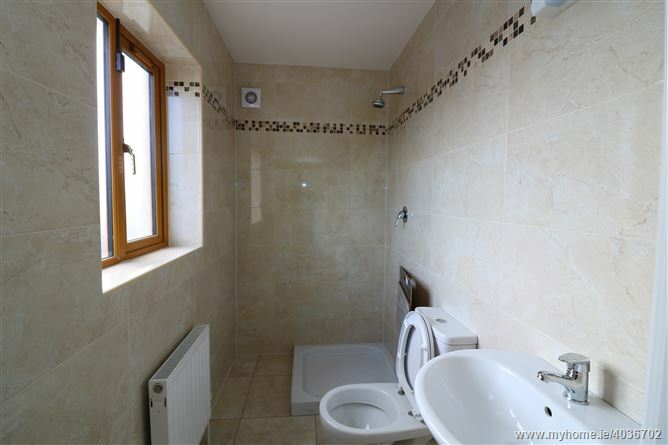 metres without doubt the best value on offer in the North East for such a spacious home. 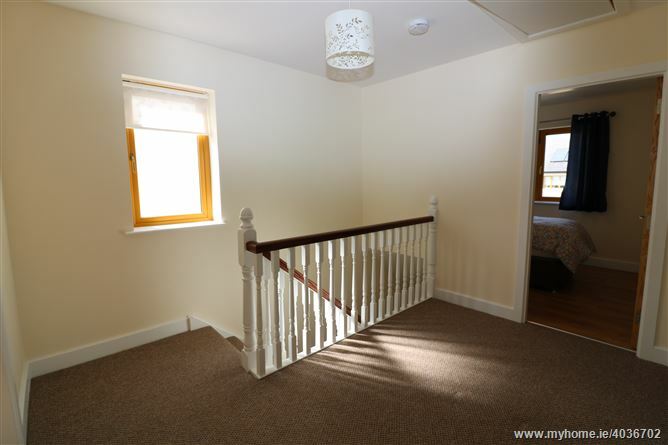 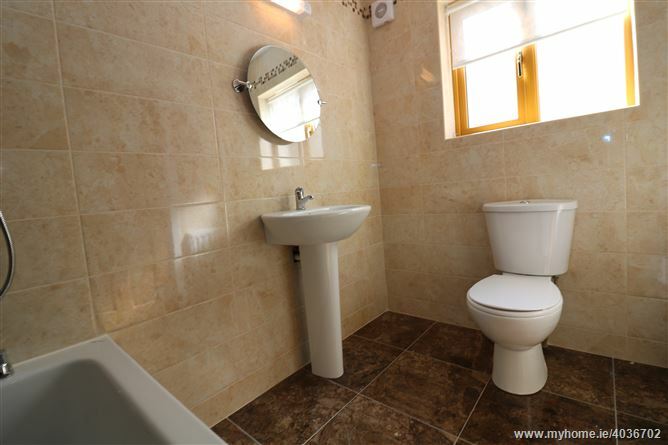 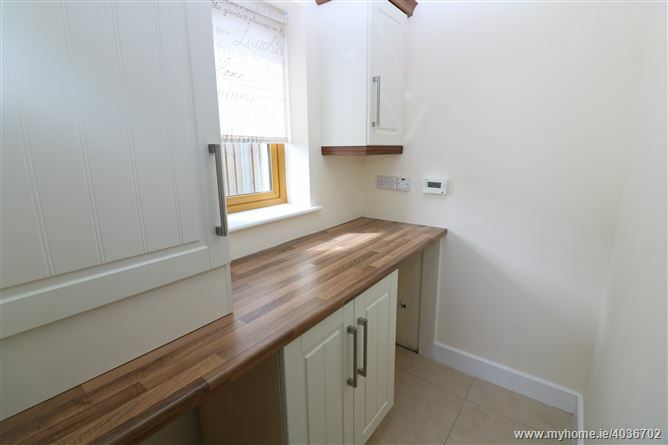 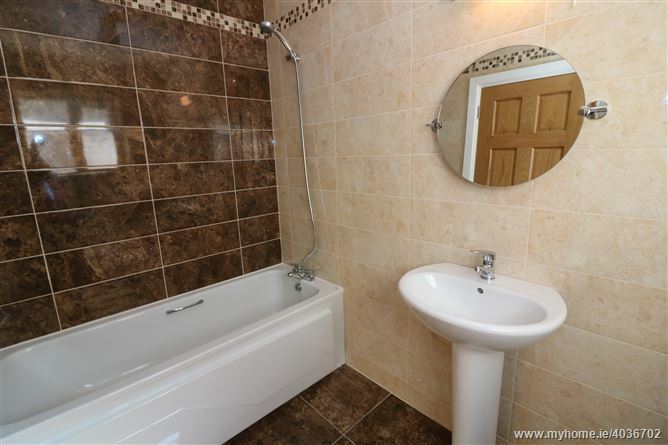 Features include Very large L - Shaped kitchen/Dining-room, Utility room, 3 spacious bedrooms (main en-suite), attic suitable for conversion, U-PVC double glazed windows, very attractive facade, A energy rating, generous allowances. 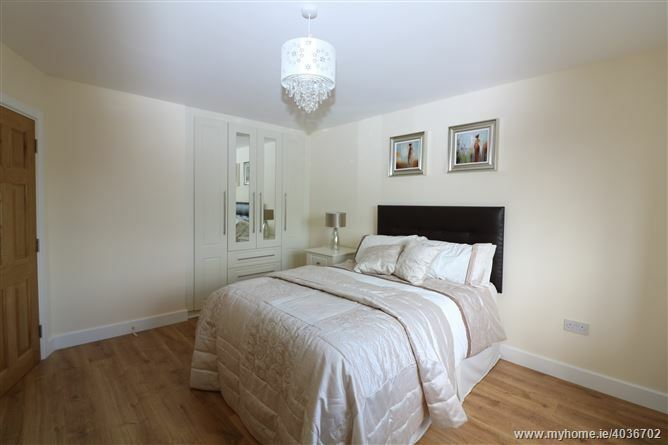 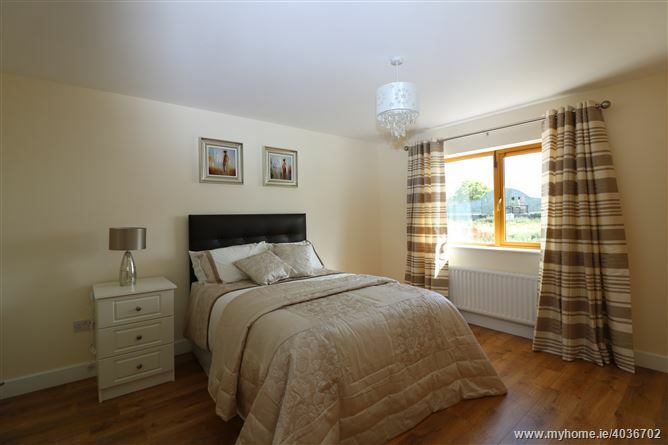 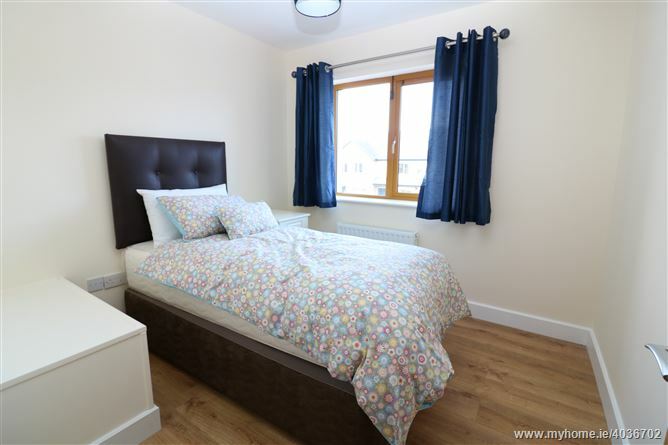 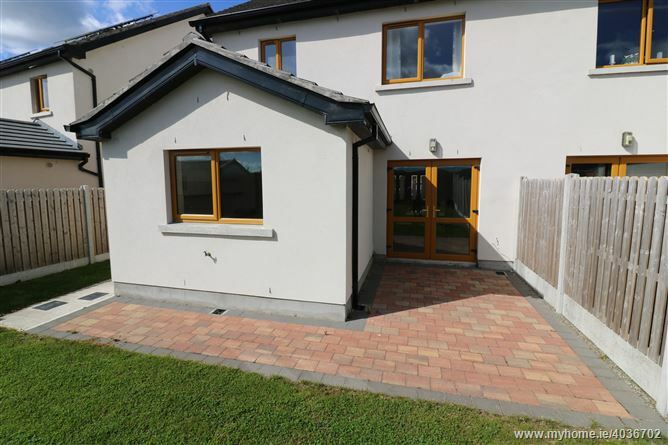 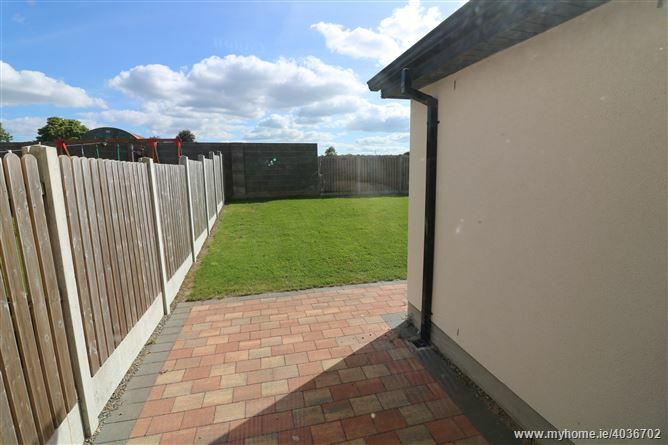 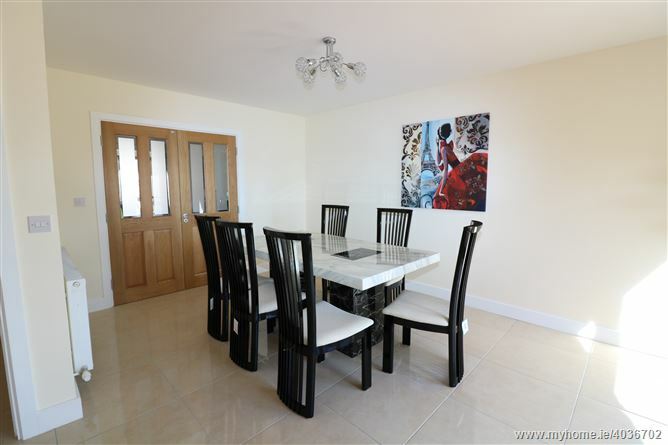 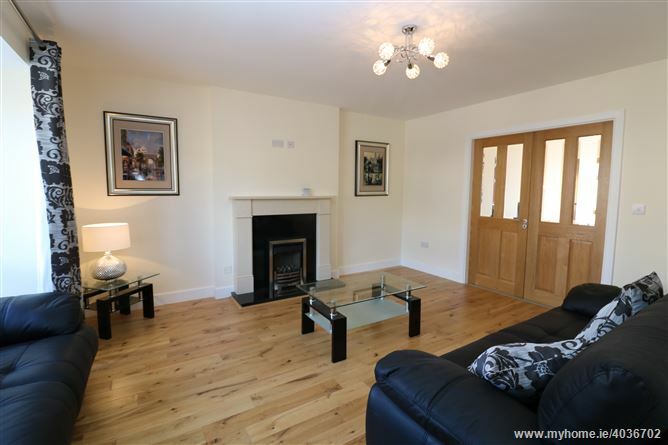 The scheme is superbly located C. 1 km from on ramp to M1 Motorway and C. 2 km from Drogheda Town Centre. 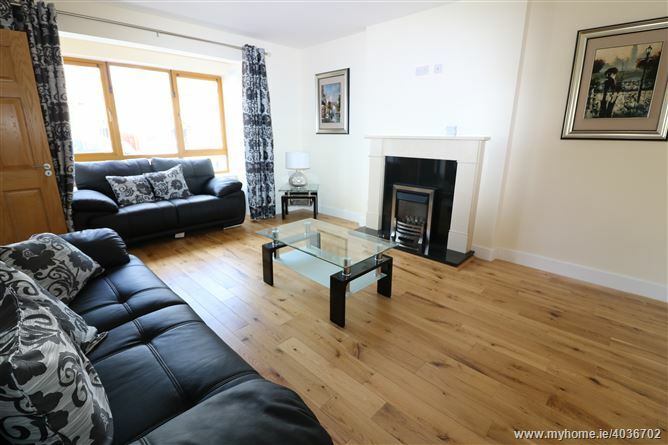 Drogheda is serviced by all main services and facilities including fantastic schools, 2 hospitals, golf clubs, leisure parks and great public transport.